Please complete one form per brick. When you click Submit, you will be redirected to the donation page where you can make your gift of $250 or $500 to the Wanda Lee Joy Fund. 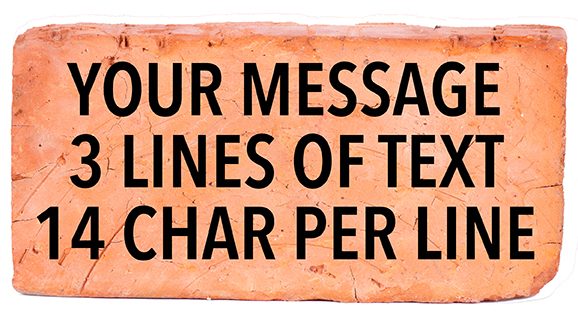 Your brick(s) will be ordered once full payment is received. If you are paying by check, click the box below and then click Submit. You can just close out of the online payment page when redirected, but make sure to click Submit below or we will not receive your form. Click here if you prefer to mail a check to: WMU Foundation Walk of Faith, 100 Missionary Ridge, Birmingham, AL 35242. 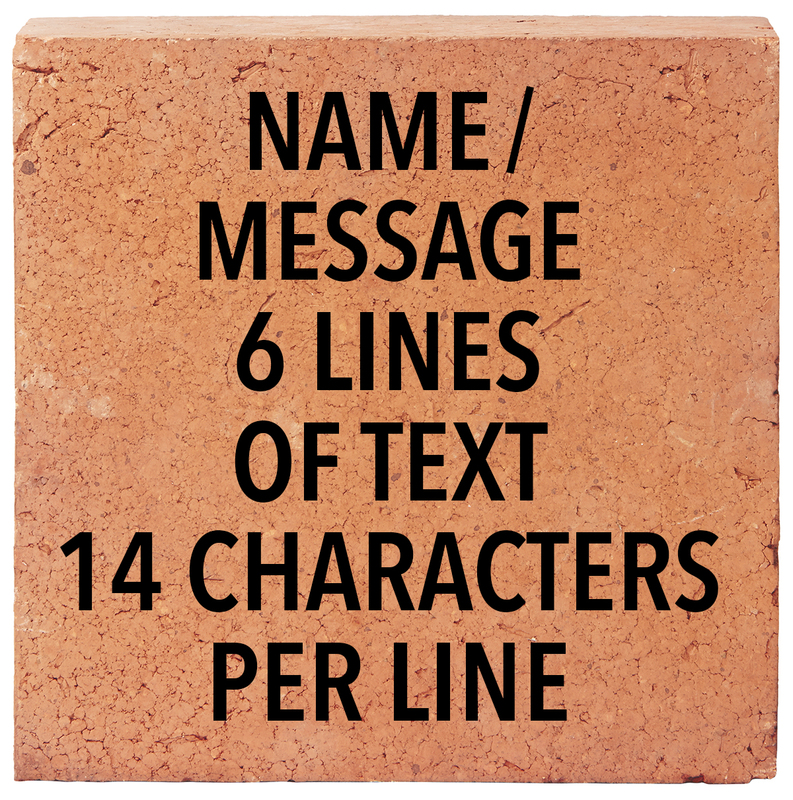 Your brick(s) will be ordered after your check has been processed/full payment has been received.